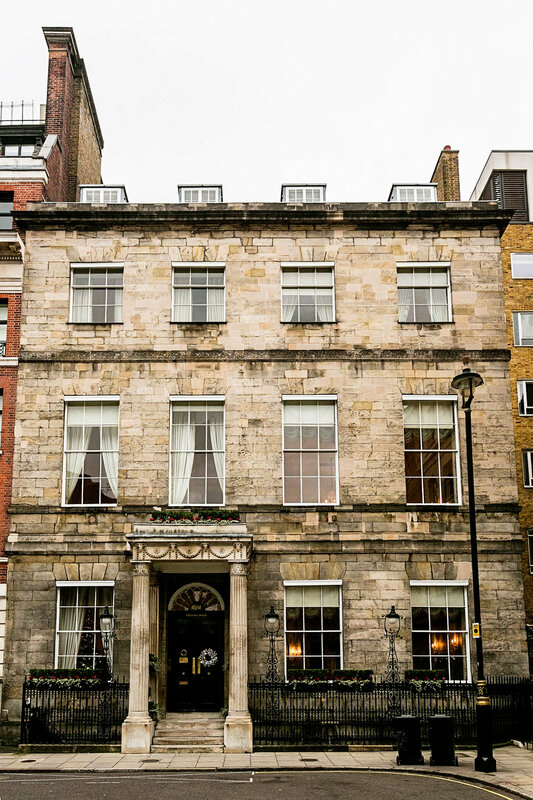 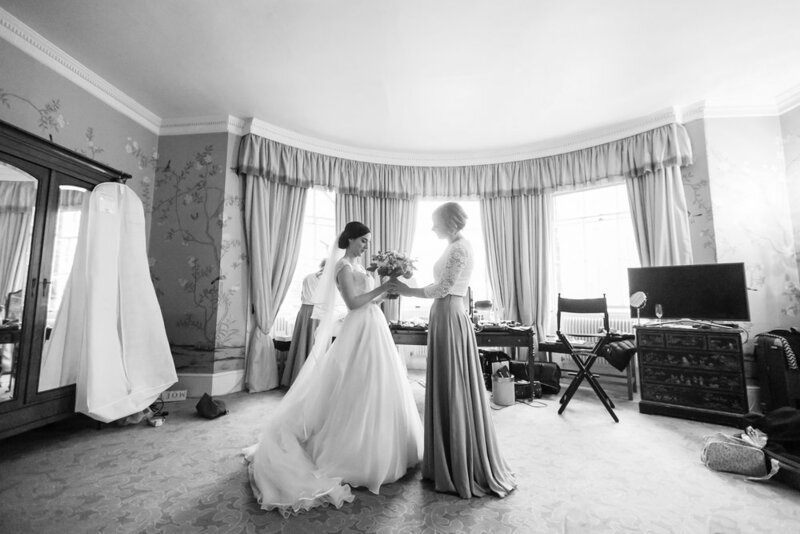 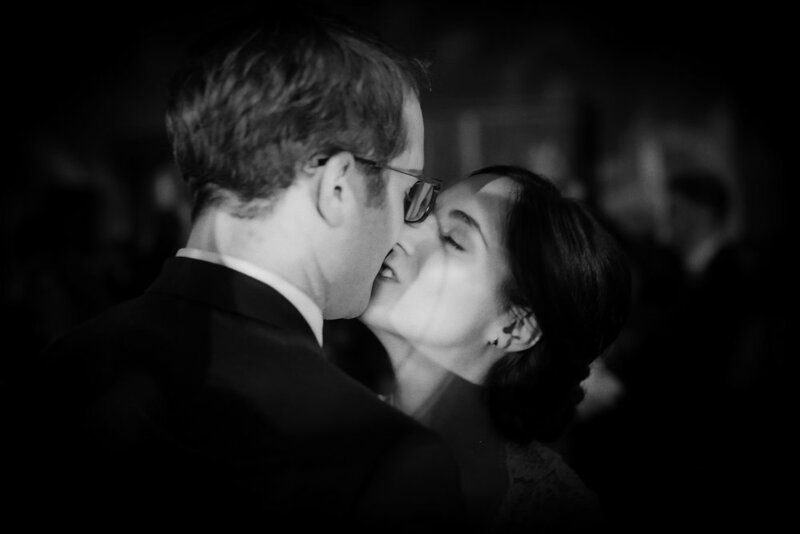 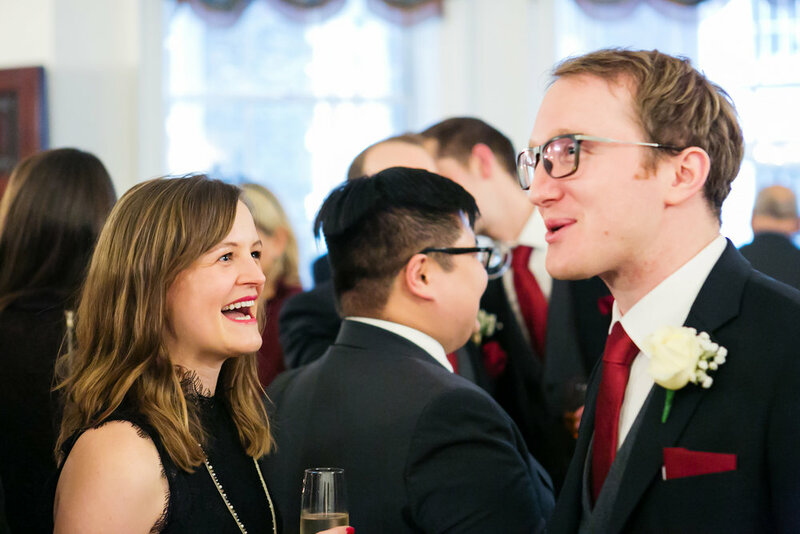 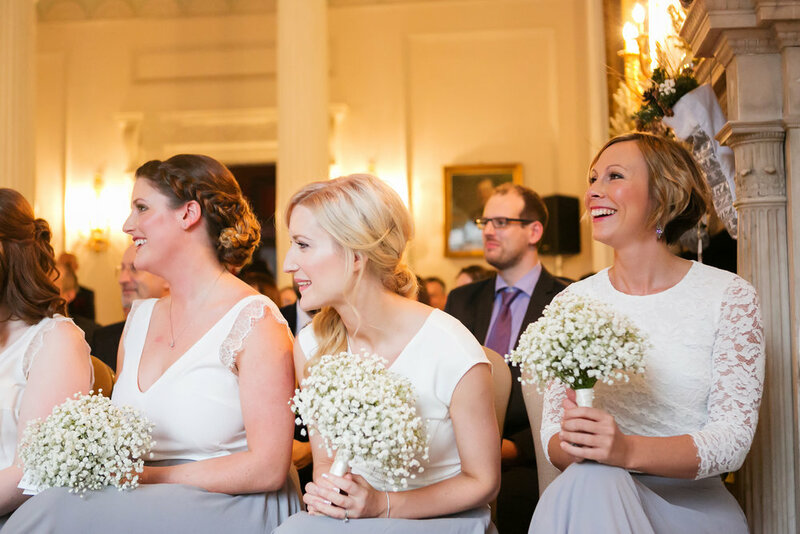 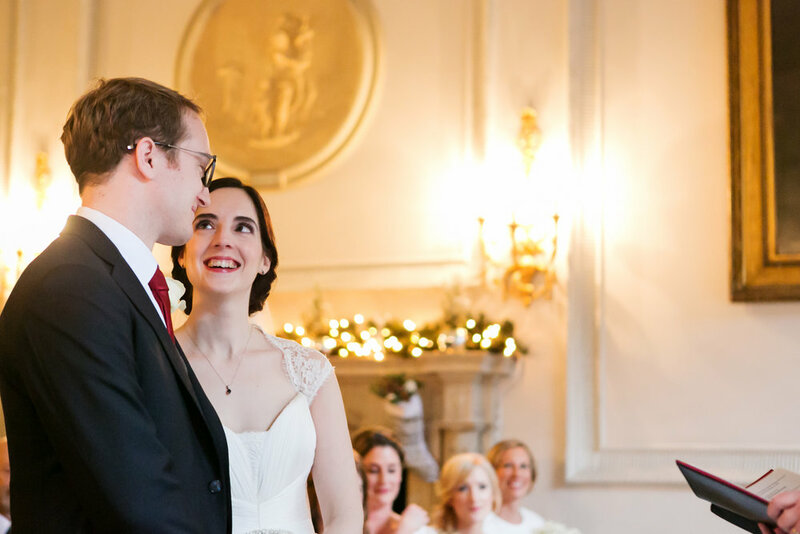 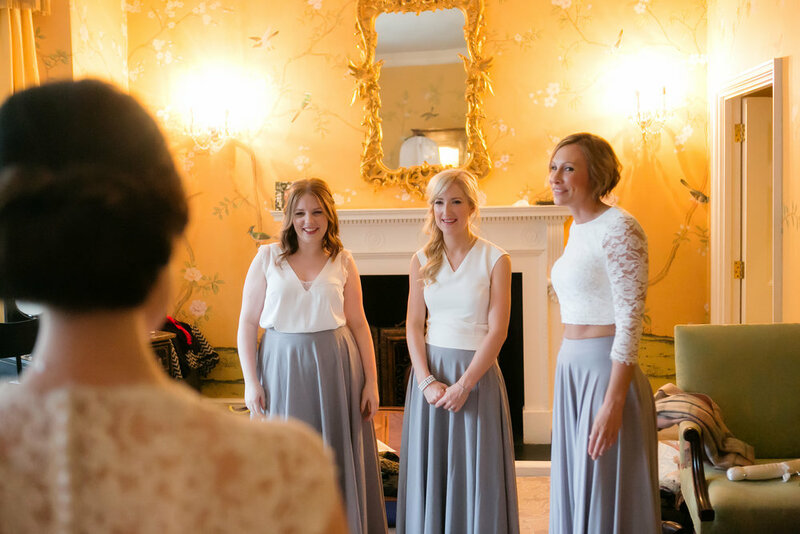 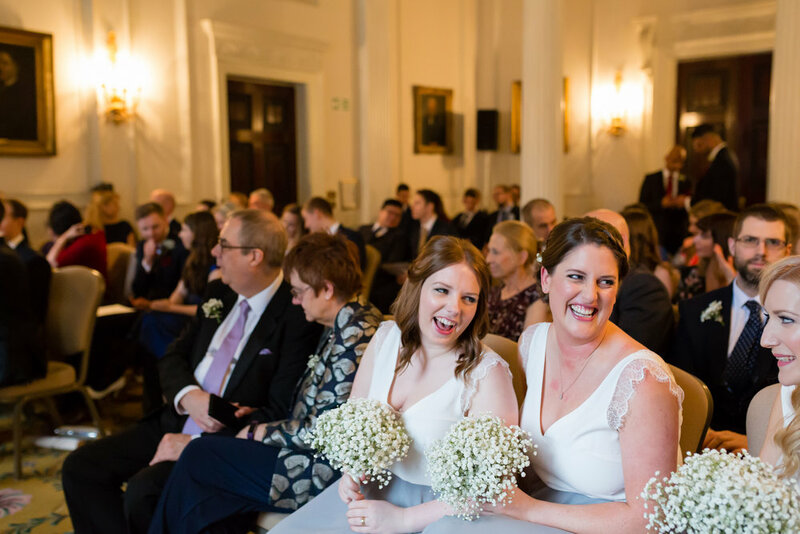 Emily and Sam were drawn to Chandos House by the great location and the wonderful neoclassical vibe. 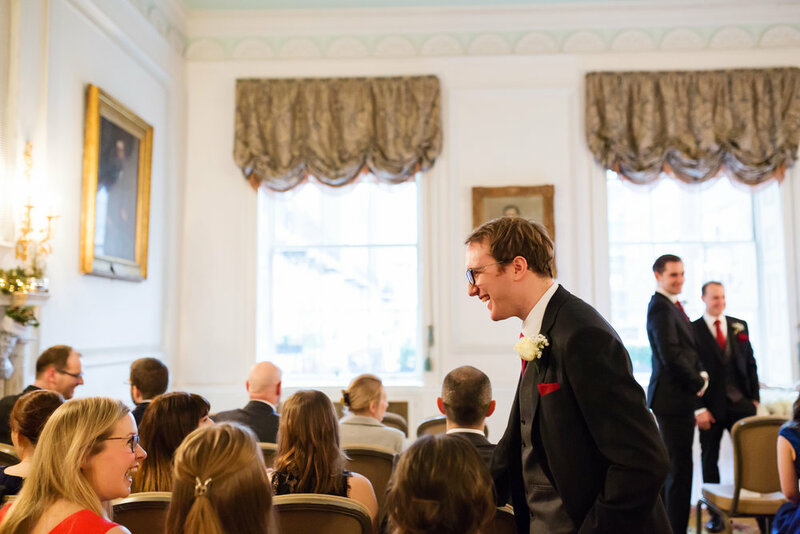 Such a great venue. 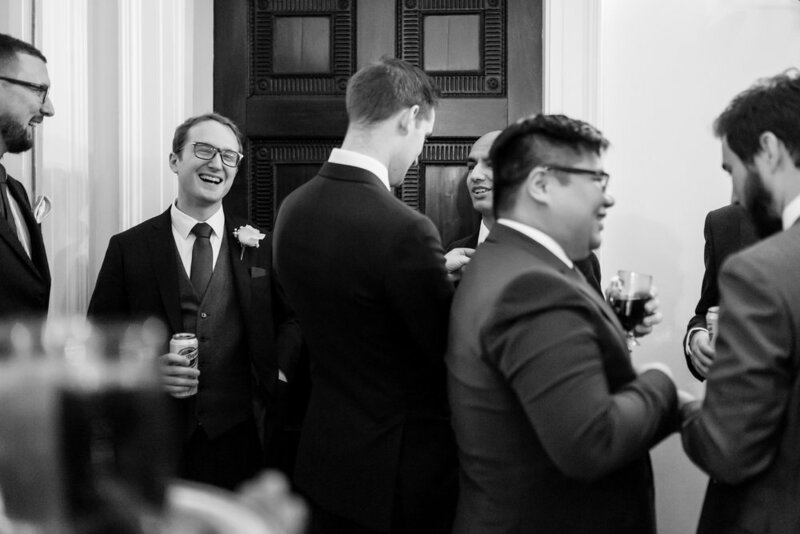 I think we've been there 3 or 4 times now!